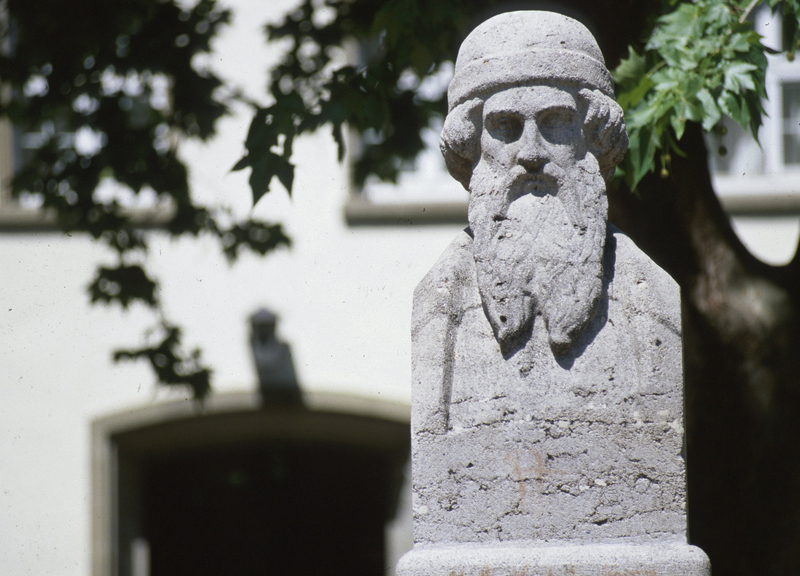 Founded in 1477 during the lifetime of Johannes Gutenberg, Johannes Gutenberg University Mainz (JGU) owes much to its namesake and his achievements. With his achievements in mind, the university strives to promote and implement innovative ideas, to help improve people’s living conditions through knowledge, to facilitate their access to education and science, and to encourage people to transcend the many restraints that they encounter on a daily basis. With about 37,000 students from about 130 nations, (JGU) is one of the ten largest universities in Germany combining almost all academic disciplines under one roof, including the Mainz University Medical Center, the School of Music, and the Mainz Academy of Arts. This is a unique feature in the German academic landscape. JGU Mainz is a globally renowned research institution of national and international recognition. This reputation is largely due to its outstanding individual researchers as well as extraordinary research achievements in the field of particle and hadron physics, materials sciences, earth system sciences, translational medicine, the life sciences, media disciplines, and historical cultural studies.